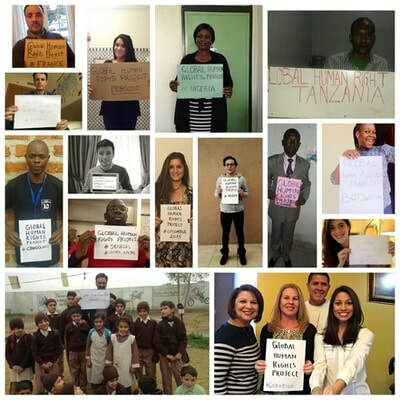 The Global Human Rights Project (GHRP) is growing a base of human rights activists and supporters around the world. 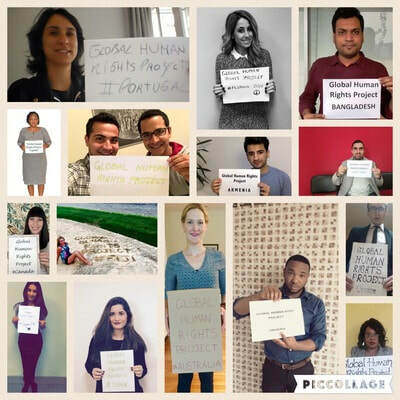 "​It’s an exciting time for the Global Human Rights Project! We have officially launched our project and created both a Facebook page and a website for our worldwide members as a collaborative, informative space. As Founder of GHRP, I have witnessed the materialization and growth of our project. Two fundamental principles that underpin this new initiative are universality and solidarity. Our members range in age, nationality, race, gender, and religion. One thing all GHRP members have in common is their desire to advance human rights. It is truly an honor to lead this project. I am looking forward to a meaningful and memorable year ahead in 2019!